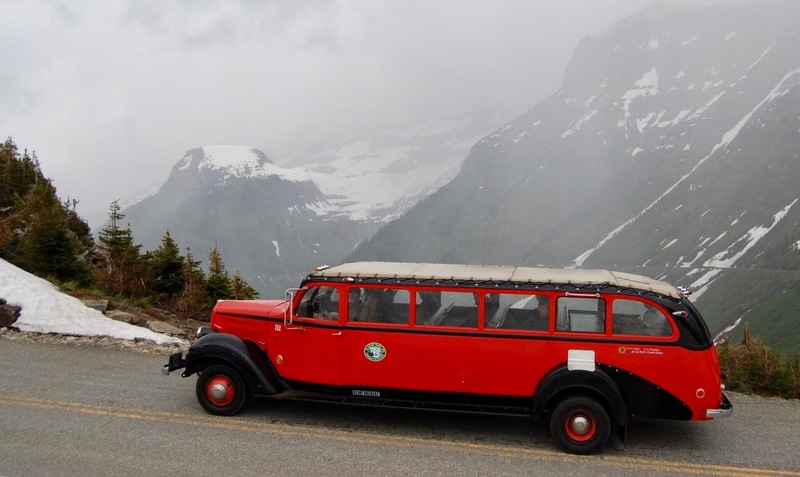 To assure that its vintage fleet of Red Bus vehicles will be able to operate “for the foreseeable future,” Glacier National Park’s historic passenger vehicles will get contemporary hybrid powertrains during 2019, Xanterra Travel Collection and Legacy Classic Trucks have announced. Xanterra is the park’s concessionaire. Legacy Classic Trucks of Driggs, Idaho, will handle the conversions to more environmentally friendly hybrid systems as part of a total fleet overhaul. 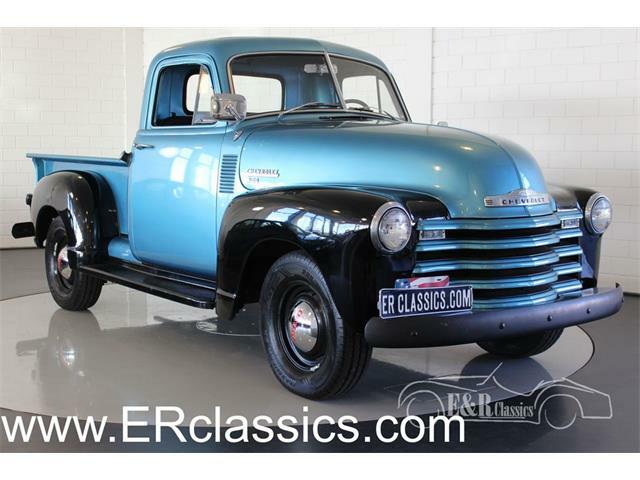 Legacy Classic Trucks’s previous work has included 1930s Yellowstone park buses, a bus at Mt. 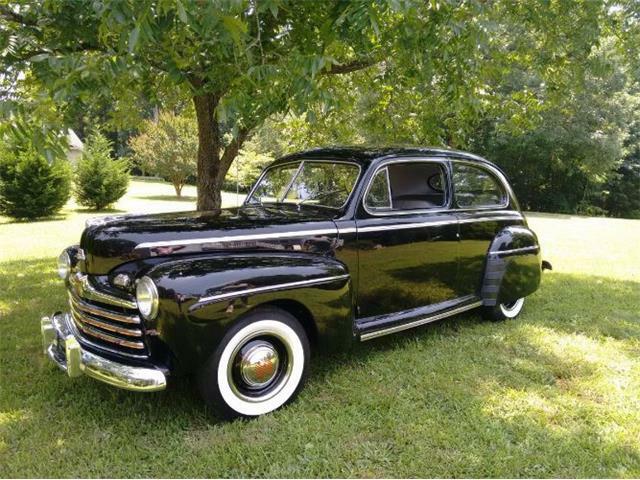 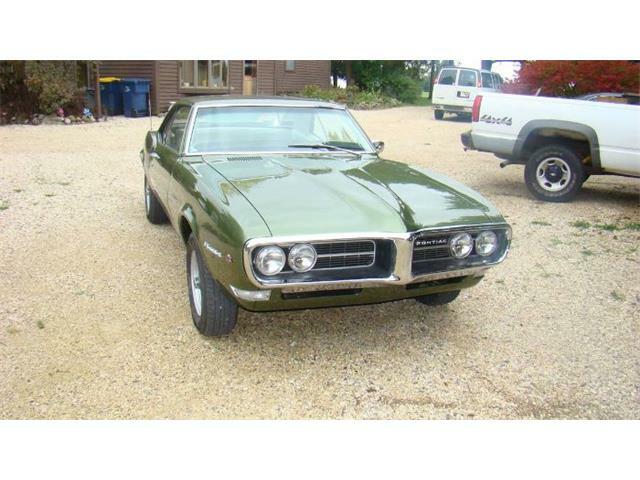 Rainier, as well as more than 100 classic Dodge Power Wagons, the company said. Bent added that regenerative braking technology will recharge the vehicles’ batteries during downhill descents. 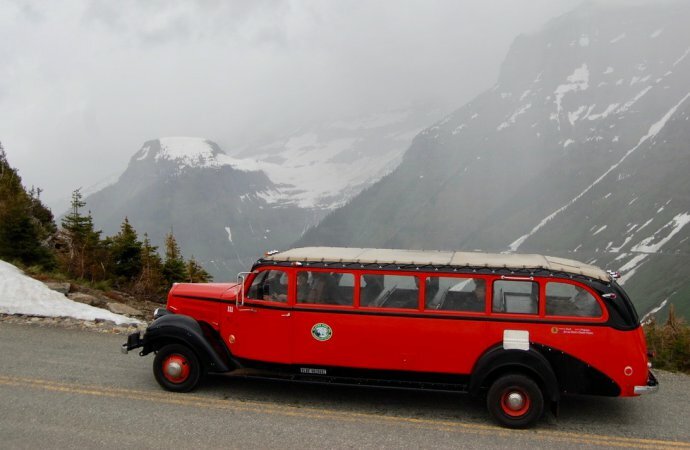 Glacier National Park has 33 Red Bus vehicles, which are White Motor Company Model 706 buses built between 1936 and 1939. The buses were last updated nearly 20 years ago when they were adapted to Ford E-series van chassis and propane-fuel power. 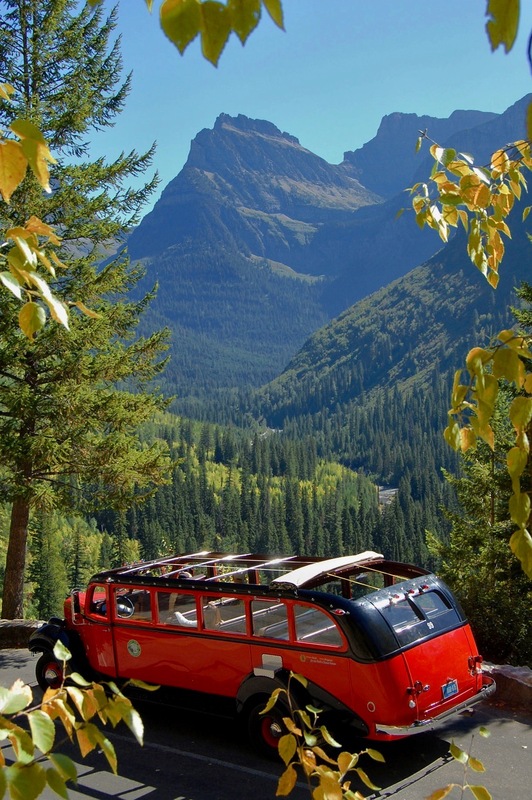 Each bus averages 10,000 miles a year carrying park visitors. In the current project, each bus will get a new Ford chassis and 6.2-liter V8 engine bolstered by a hybrid electrical system designed to increase fuel economy and lower emissions by as much as 25 percent. 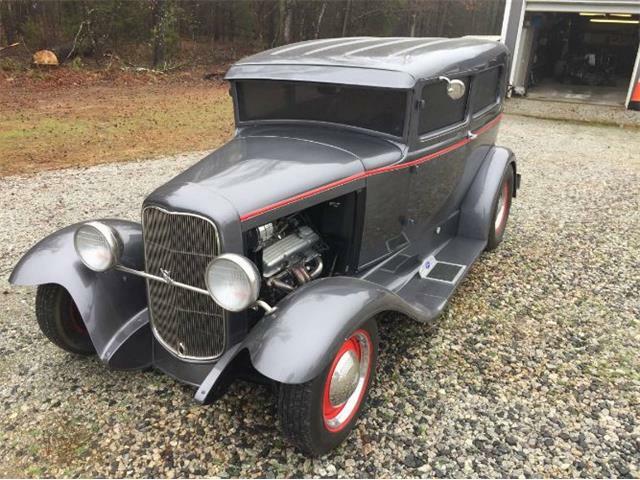 Legacy Classic Trucks also will upgrade the vehicles’ wheels to replicate the look of the original 1930s version. 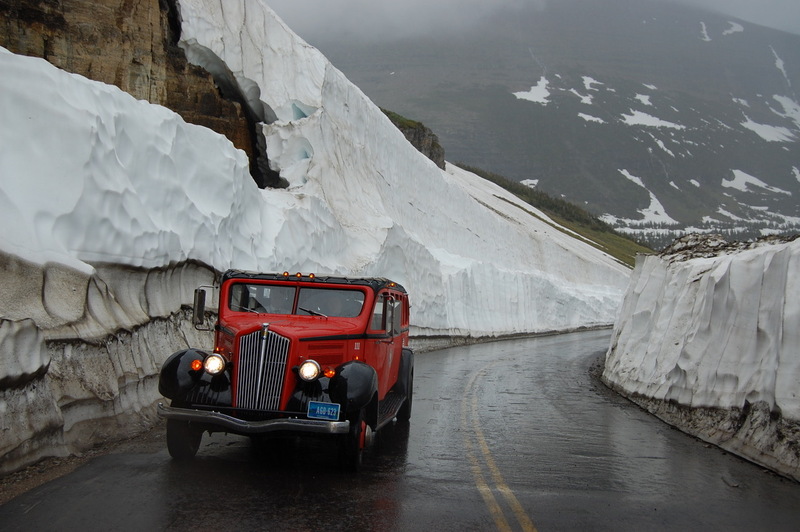 Glacier was the first national park to offer motorized tours, which began in 1914.